5 Reasons to expand your home. Adding another storey is a sensible way for property owners to add space and street appeal to their home, without encroaching on their ground floor outdoor areas. Second-storey additions is a relatively noninvasive home renovation process, as most work can be conducted without opening up the existing ceiling until the late stages when the staircase is fitted. This means that a family can comfortably live ‘onsite’ throughout the duration of the works saving themselves the cost of renting elsewhere. If designed and constructed well, an additional storey can add significant value and appeal to a property. We have compiled a list of the top five reasons that building up may be the best property investment for you. 1. You have potential views. Whether your home sits near the banks of the beautiful Swan River, along the stunning West Australian coastline, overlooks the Perth city lights or a local park, an additional level can be an excellent way to capitalize on views and significantly increase your property’s value and appeal. 2. You have run out of room at ground level. The average block size in WA is getting smaller and large back gardens are becoming a rarity. If you need more space in your home but simply don’t have the room to move at ground level, an additional level addition may be the answer you’re looking for. You can add extra living or sleeping accommodation to the upper level of your home and only need the space at ground level for a staircase. We do have another option if you do not want to add an addition directly onto your home. We always think building a granny flat on your existing property. It can actually be two stories if you order it through https://lounginglizards.com.au/building-a-2-story-granny-flat/ they can have the whole project done in about four weeks. 3. You need to Retreat in peace. As the median house price rises above $500,000 the property market is becoming more difficult to break into and as a result children are living at home for longer, often well into adulthood. With more people sharing a home for longer, privacy and space can be at a premium. Another floor can accommodate a private retreat for parents or children alike by incorporating extra bedrooms, bathrooms and living areas, as well as a balcony if required. 4. You want to add curbside appeal. The addition of another level can dramatically raise the value of a home just by improving its street presence. If your home is surrounded by other split level or additional level homes, an addition is likely to be a wise investment that will bring your home in line with its neighbours. 5. You need an alternative to a granny flat. Granny flats are no longer just for granny; Self-contained home-units can also be used for adult children, home businesses and even rented out for profit. If you don’t have the space for a flat at ground level, a split level ‘Fonzy Flat’ with external access may the right option for you. No matter what your motivation for, it is critical that it is designed and built by an established, reputable builder who can manage the process from start to finish. Home extensions are a unique sector of building and you should look for an acclaimed, full service, home addition specialist. 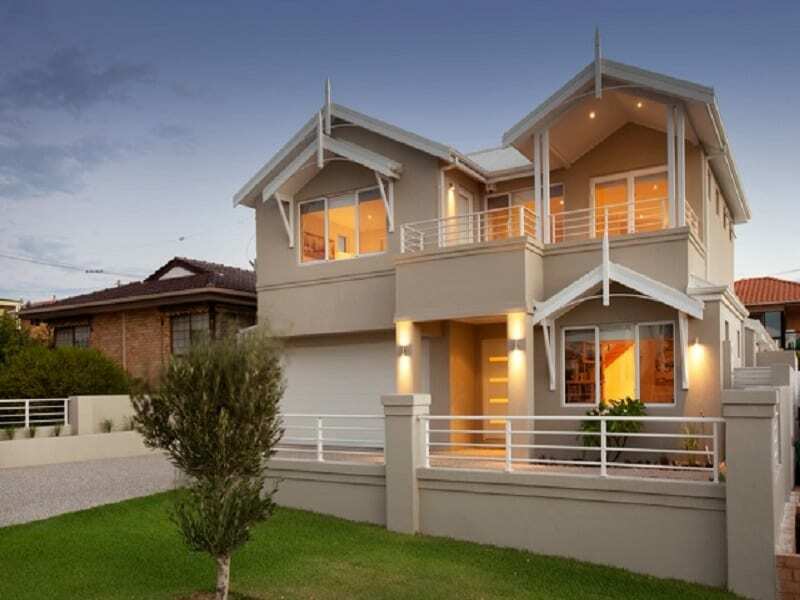 Addstyle Master Builders is Perth’s most award home renovation builder. Established in 1988 Addstyle has been providing a complete design and build service to the Perth market for almost 30 years. Addstyle specialises in home renovations, extensions and second-storey additions. To discuss your own home improvement requirements contact us today for an obligation free consultation. To read more about 2nd or split level additions by Addstyle and view sample of our work click HERE.